Integrate a gateway that does more than just pass transactions. Payments that enhance the customer experience. You bring the best software solution to your market. Your payment solution shouldn’t get in the way. It should add value. And ease. And perfection. With PaymentSpring, you can create a payment program that suits your customer experience—from the way it looks to the service they receive. With our developer-friendly API, you can create the payment experience you want for your users. We work with you to build the pricing that fits your program. Make payments even easier—even when on the go. Offer one-time or recurring payments. We make it simple to add recurring payments through your software or website. Get notifications when a key action is taken or criteria is met using PaymentSpring webhooks. 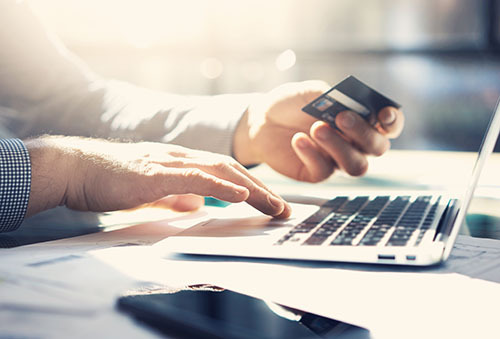 PaymentSpring is PCI DSS level 1 certified, and uses encryption and tokenization solutions, so you know payments are safe and secure. From integration and initial program set-up to ongoing support and growth planning, we are with you every step of the way. Our service team is here to help.